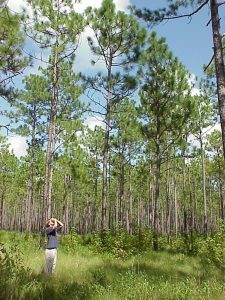 Cone counts were conducted at Croatan by USFS personal and provided by Susan Cohen. This was part of a regeneration study. 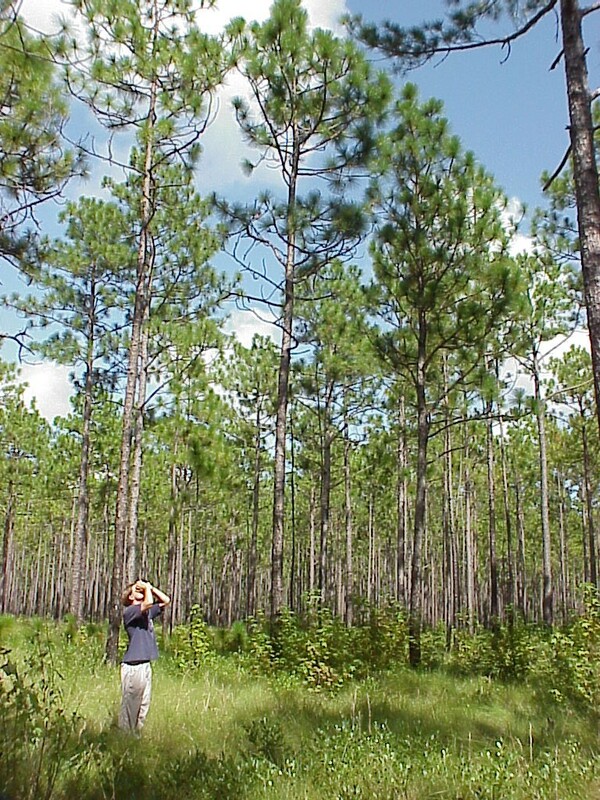 Trees were predominantly Pinus palustris, but also include some P. taeda and P. serotina.